TRUSTED WARRIOR showed a lot of potential as a two-year-old but he was always going to need time before he showed his worth. 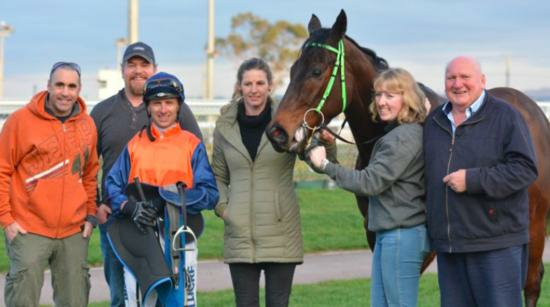 In Launceston on Sunday the Chris Crook and Imogen Miller-trained gelding showed why he is now a horse with a future by scoring another emphatic win. Trusted Warrior won a class one event over 1420 metres in Launceston two weeks ago to register his first win of the season and he did it in style by scoring by seven lengths against good opposition. But this latest win in a class two handicap over 1420m was even more impressive even though the winning margin was not as emphatic (3.3 lengths).